This week, Nike opened a new flagship store in New York, and it’s much more than Frees and Flyknits. The six-story store has been designed for the smartphone shopper, with the retail experience revolving around customers’ phones. To get the most out of the store, shoppers are prompted to download the Nike app, which lets them have clothing delivered to a dressing room, schedule in-store appointments with Nike stylists and – like the Amazon Go stores which are starting to pop up across the US – check out via their phones. But digging a little deeper, the store isn’t just a premium, “digitized” brick and mortar. By putting the Nike app at the center of the shopping experience, Nike are bringing more people into their ecosystem, building their community and turning buyers into brand fans. For example, members who visited the flagship store spent 30% more online than those who didn’t have the in-store experience. It’s more than sales too. 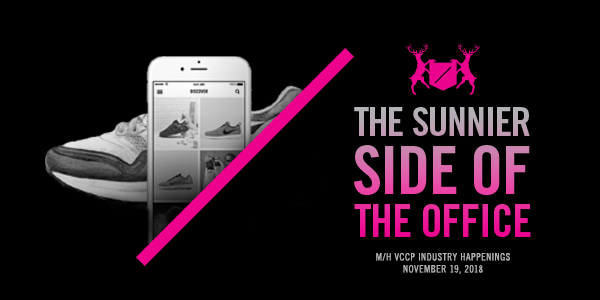 Making the Nike app integral to the in-store experience means more users of the app. And more users means more data and customer insights, which work their way back into product design and inventory decisions which benefit both Nike’s business and their customers. Users will be able to purchase items featured within in-feed video posts. Currently, users are able to bookmark posts, however, all posts go to the same saved location. This new feature will allow users to save items to purchase in a separate folder categorized as shopping. The collection tab will mimic the look and feel of an online store. 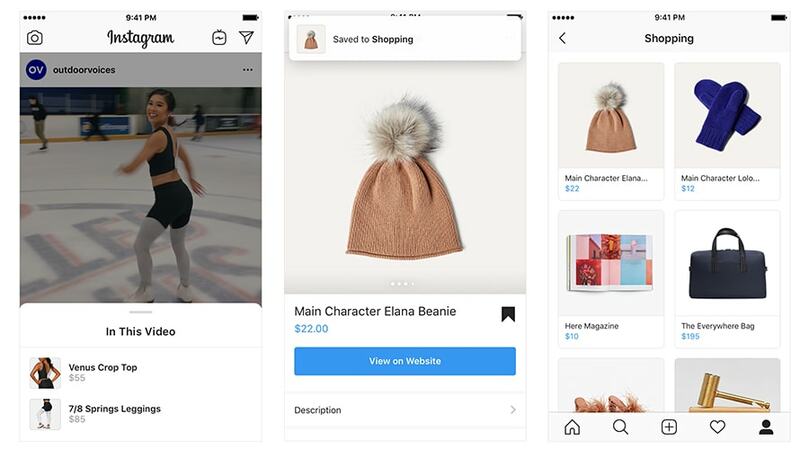 For accounts that opt in to sell from posts, Instagram will create a “shop tab.” The tab will feature all shoppable content from the account. This is only available for those with Business Profiles. Instagram recently revealed each month, over 90 million users tap posts on the platform to see what products are tagged. These updates will make shopping more turnkey on the platform and is expected to have a direct impact on social shopping. These nostalgic lamenters and digital detox evangelicals are the inspiration behind the “Not a cellphone in sight” meme this month—an ironic ode to the days before cellphones existed that simultaneously pokes fun at the stereotype of young people and their supposed screen addictions. 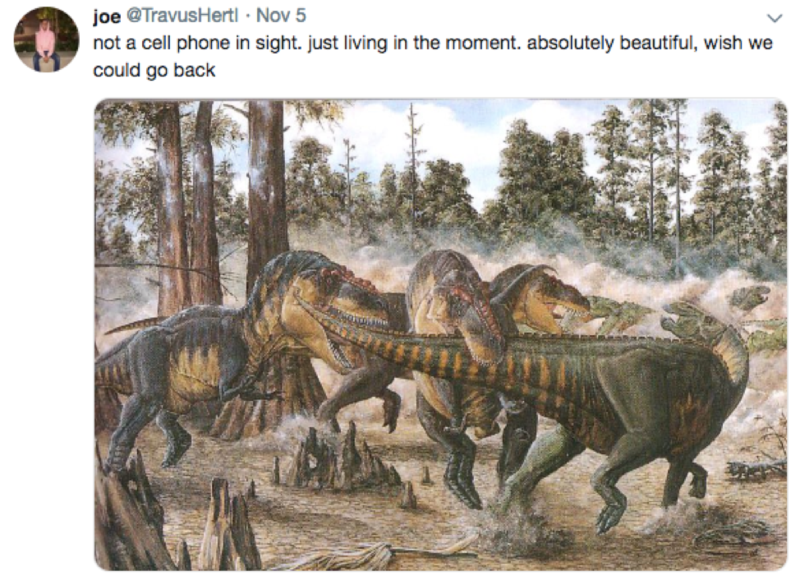 From the prehistoric days to hilarious moments from The Office to the purely absurd, the meme’s ability to apply to any time period, situation or fandom has made it a huge success on Twitter. With Thanksgiving just a few days away, there’s no doubt many helpful relatives will bring up the screen time debate at the dining table. Good thing there’s a meme for that. Black Friday is the busiest day of the year for plumbers. Thanks to all that food we gobble up on Thanksgiving, Roto-Rooter reports that kitchen drains, garbage disposals, and yes, toilets, require more attention the day after Thanksgiving than any other day of the year.